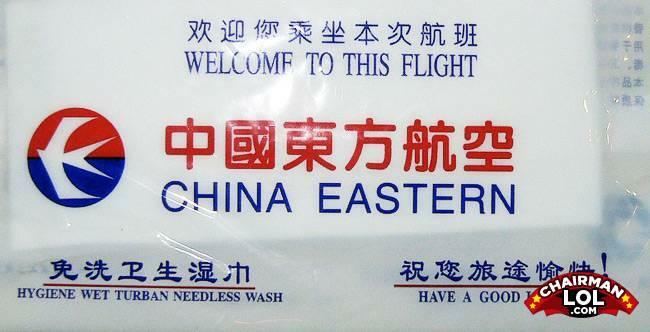 China Eastern. As opposed to China Western. You know, that nation that owes China Eastern a lot of money and always buys electronics. For all your washing needless needs!